Our Kansas City campus offers you the best of both academic and recreational worlds. 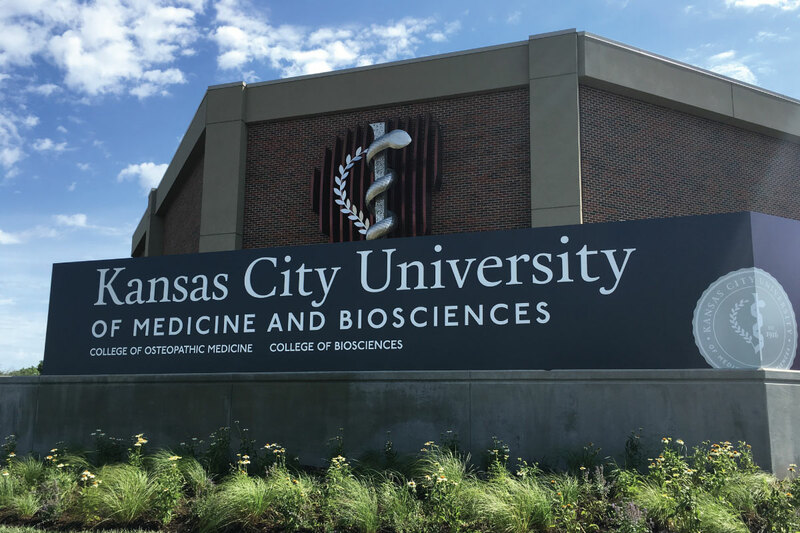 With an ever-better approach to improvement of the campus and services we offer, you will find yourself at home in Kansas City at KCU. Equipped with advanced technology - human patient simulators, cut-suits, and an anatomage table - our campus gives you an academic edge. Our campus store, coffee bars, fitness centers, basketball courts and community garden, make it easy to relax between classes. Our remodeling efforts across campus and plans for a new simulation center create an enhanced learning atmosphere. Our Kansas City campus is minutes away from a bustling downtown, cultural arts district, bountiful River Market and high-end shopping, each with a smorgasbord of good eats.